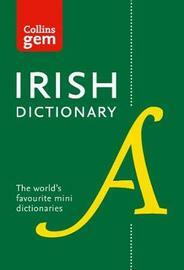 A handy Irish to English and English to Irish dictionary. Offering learners at home, school and in the office extensive and up-to-date coverage of Irish and English in a compact, portable format. 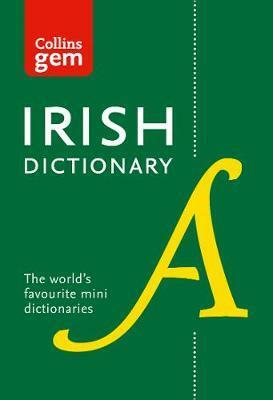 There is a grammar supplement to help you to develop your knowledge of Irish and your confidence in the language and verb tables show all verb forms for the most common regular and irregular Irish verbs. The Phrasefinder supplement has all the most useful phrases at your fingertips for ease of access.